Beginner walk-through lesson 7:30-8pm. Live music from 8-11pm! Admission cost Cost: $12 general / $10 members / $7 students; 8 & under free with a paying adult. In a contra dance, a leader known as a Caller teaches for 30 minutes before the dance begins. During this introductory “walk-through” period, participants learn the dance by walking through the steps and formations, following the caller’s instructions. The dance figures are similar to those of Old-time square dancing except the figures are made up of lines of leaders and followers facing each other. These dances are lively social, easy to learn, and aerobic. 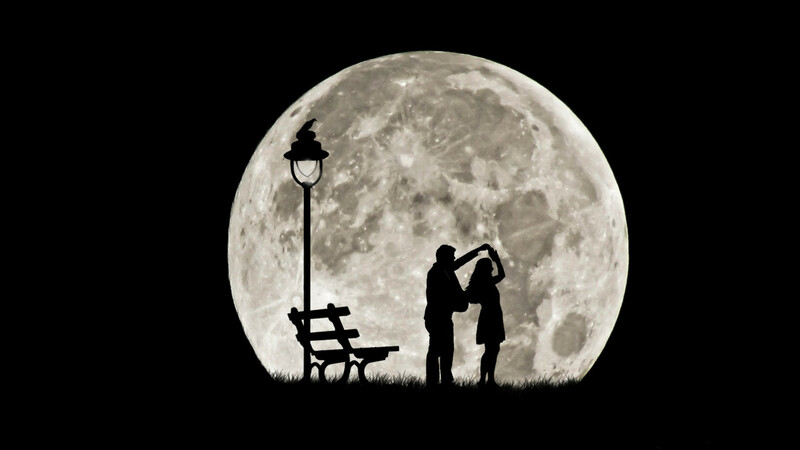 Although you will dance with a partner, it isn’t necessary to come with one. All dances are taught and are usually done in “long-way sets” (partners facing in long lines down the hall). Many of the regular Tapestry contra bands play Old-time music (similar to bluegrass), but the music on any given Saturday contra may reflect music traditions from New England, French Canadian, Irish, Scottish, Cape Breton and modern compositions. We'll be located "near the beer", and functioning as the "house band" this year, playing multiple sets throughout the day! * Nick, Mike & Pierre trio. This is a great market to explore and graze... see you there..! * Market will be held in the Maple Grove Community Center parking lot. Enjoy your fresh food shopping with a wide array of vendor grown produce and specialty items as well as live entertainment and special programming for all ages. Please join us! 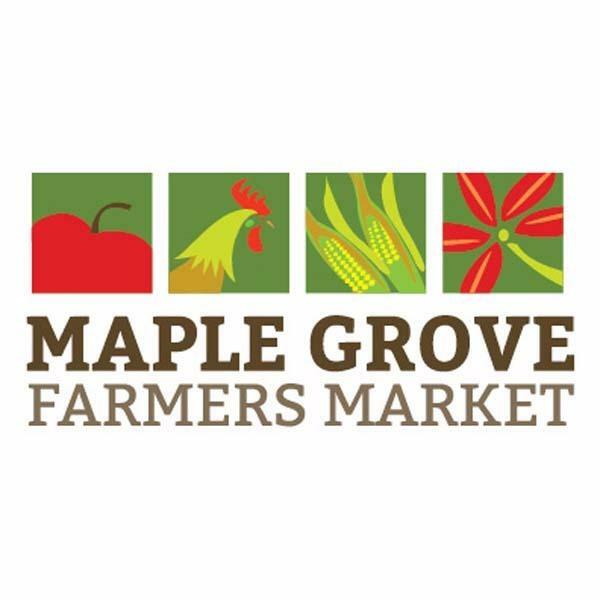 The Maple Grove Farmers Market is a highly anticipated tradition in the community and northwest metro area. Somewhere in the greater midwest... Spring, Summer, Fall & Winter bookings are in the works.